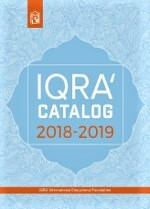 This textbook is part of our senior-level Qur’anic Studies program, a program that aims to present the divine message in a methodical and systematic manner. In this textbook each rukû’ is treated as a separate lesson. The original Arabic text and two translations (as amended Yusuf Ali and Pickthall) are utilized. 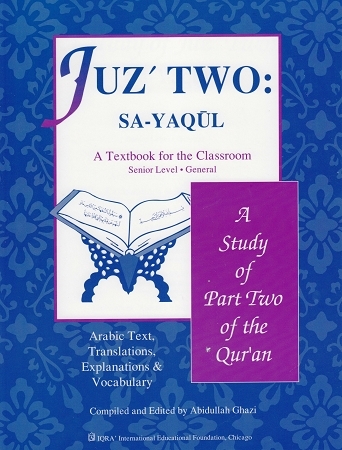 The original commentary of Yusuf Ali is also included with each lesson, as well as a complete glossary of the Arabic text.